With a Passing years of business experience and a company backed by young and experienced entrepreneurs, doorstep strives to serve its customers in the best possible way by providing good service professionals. Do your cleaning, pest control, astrology and Puja Pandit, security, fire protection, repair equipment, gardening and flowers, Painting, video surveillance, aesthetics, makeup, homework and more services with the help of a Doorstep, in just Four Simple Steps. 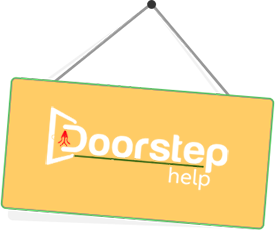 Doorstephelp provides the ultimate platform for entrepreneurs and professionals who provide their services. There are several categories in which we offer customer service such as interior decoration, gardening, cleaning, carpentry, plumbing, equipment, electrical, furniture, hardware and software, home appliances, Event, food and health and wellness, Astrology and Puja and pandit etc. To meet the daily needs of couples who have a lot to do by offering quality services at affordable prices without causing job loss and office space. We have passionate and qualified young people who work tirelessly to improve people's lives by meeting their needs at the doorstep. We provide the online payment option too. With the digital transactions customers are risk free for their payments. Our ultimate goal is to provide uninterrupted service without interruption. The slogan is to simplify everyday life. Our ultimate goal is to provide uninterrupted service without interruption. The slogan is to simplify everyday life. We are flexible in our approach and focus exclusively on the needs of our customers. Our only motto is customer satisfaction. Therefore, we are trying to expand our network to meet the ever-increasing demands of offices, buildings and homes. We, Doorstephelp, are trying to provide peace to all our customers. This is a value we have embedded in all the experts in our team.  DoorstepHelp Connect companies with customers. Offer all service providers and entrepreneurs the right opportunities to develop their business. .